Antimicrobial resistance (AMR) could be a bigger cause of death than cancer by 2050, scientists have said. Scientists attended a meeting called by the N8 Agrifood at Stoneleigh Park in Warwickshire to produce research on AMR in livestock. They said it is one of the biggest threats facing future global healthcare. Experts predict by 2050 AMR will be a bigger cause of death than cancer. It occurs when microorganisms, such as bacteria and parasites, change when they are exposed to antibiotics and antivirals. In the UK, 5,000 deaths per year are reported as a result of AMR, according to N8 AgriFood. If not tackled, the scientists said, it is believed that it may reach a stage of making medical procedures, such as childbirth, too risky to perform. 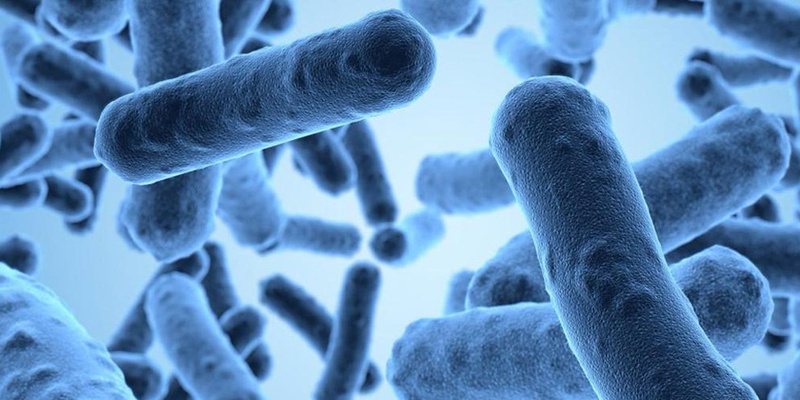 The industry forum, co-hosted by the National Farmers' Union (NFU) and the Agriculture and Horticulture Development Board (AHDB), invited 55 experts to share ideas about the discovery of new antimicrobials. 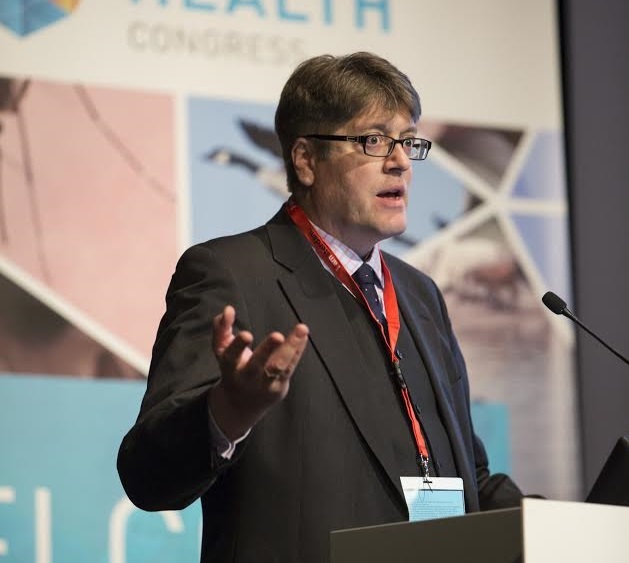 Professor Jonathan Rushton, N8 chair in Animal Health and Food Systems Economics, led the high level session, which focused on how to measure AMR, comparing antimicrobials to their alternatives and how to communicate information around the issue. Global food production will also be under threat unless solutions to AMR are identified. The N8 AgriFood programme is leading the drive to identify and initiate partnerships for exchange, research and funding that will help to influence government policy, improve knowledge around antimicrobial resistance and to develop new strategies. Prof Rushton, who also works for the Institute of Infection and Global Health at the University of Liverpool, said: "Antimicrobial resistance in food animal production systems has recently become the focus of considerable scientific attention. There is now a consensus that AMR represents a 'One Health/Ecohealth' challenge that urgently needs to be tackled by the international community. Prof Rushton continued: "A number of high-level reports have indicated the urgency to formulate and conduct interventions to curb antimicrobial usage and AMR, both in human medicine as well as in animal production. "We will focus on building agrifood systems that are sustainable and safe and a clear message has been sent that antimicrobial use in agriculture needs to be reduced. "In the livestock sector the issues are so complex we believe that solutions can only be found through developing partnerships between governments, private industry and academia."